A new month and another challenge is up at IQCG , challenge no. 50 . Yay.. 50th challenge and also August is the month of Independence for India and this month we create quilling projects in the colors of Indian National flag. The details on how to play have been mentioned here and also in the introductory post by the challenge host - Shylaashree, here. 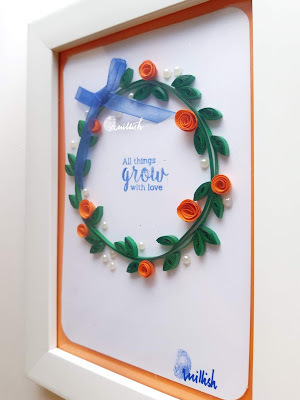 To inspire you to get your paper strips out I have a quilled home decor - a decorative frame. 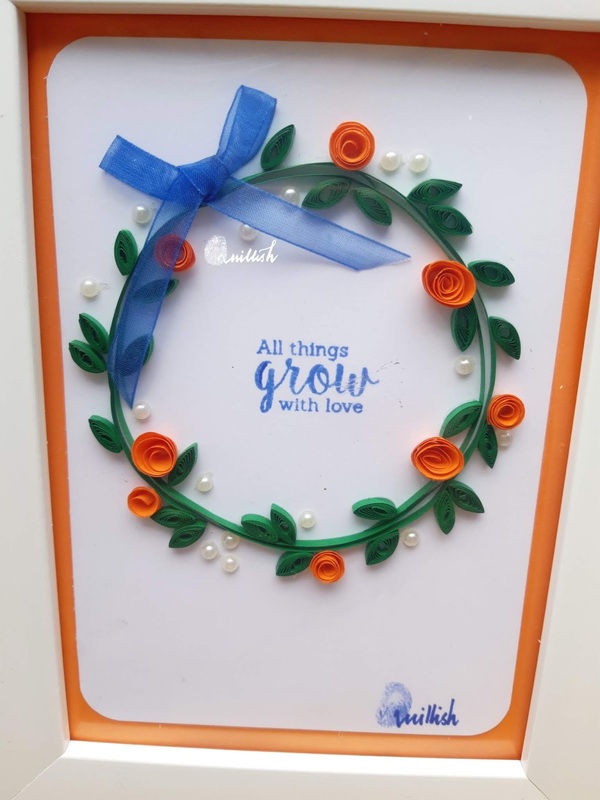 I stamped a sentiment in the middle of the paper and the circle I have used 3 mm strips in green for my leaves and the wreath. I cut a paper in spiral for the roses, a ribbon and half pearls to add bling. After I created the quilled wreath I chomped the corners of my white base and framed it. I hope you like my project and would take out time and join us with your stunning creations. 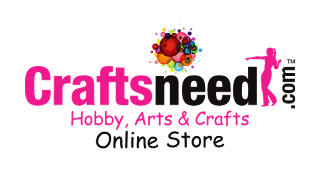 Also, not to miss - Winner will receive a voucher of Rs 500/- from Craftsneed.com . 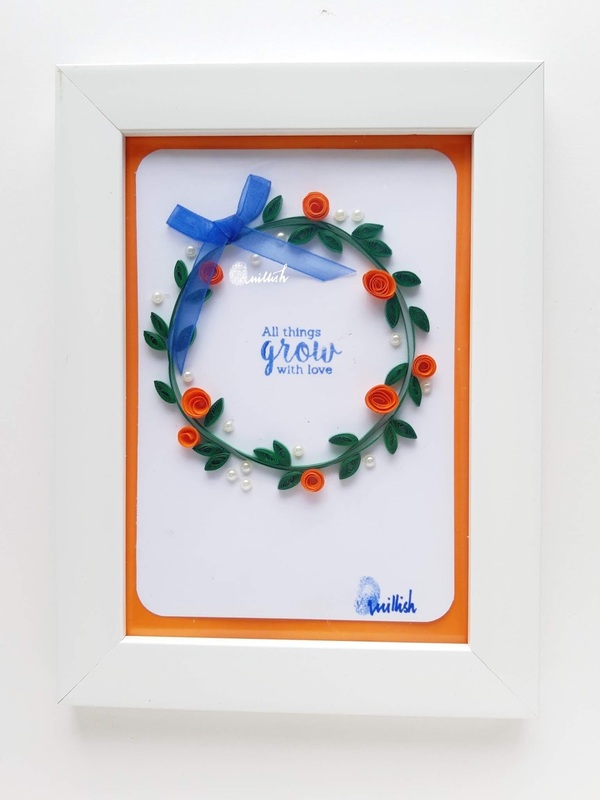 Loved the way your quilled wreath has turned out. It is simple, yet elegant. Pearls add just the right amount of bling to it. Beautiful! 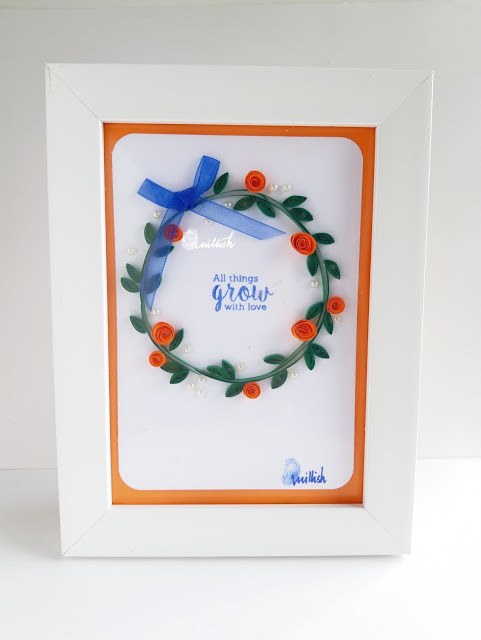 Thanks for sharing with us at Not Just Cards.